Looks Like Any Other Backpack! 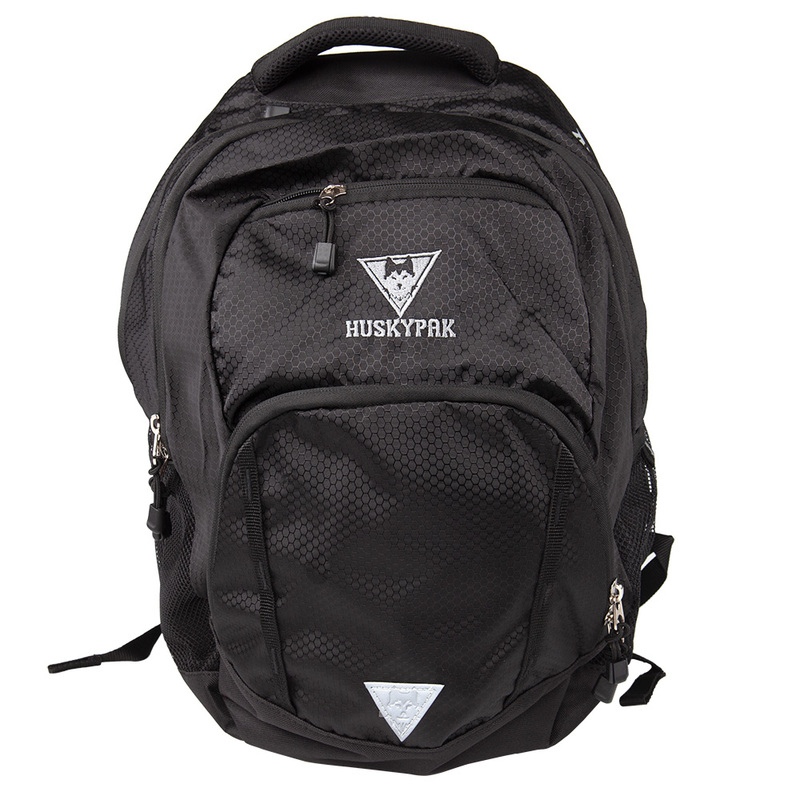 This Ballistic Backpack is designed to look like any other school backpack yet it contains a high-quality ballistic panel hidden in a rear zippered pocket. The ballistic panel is rated Level IIIA - which means it is designed to stop 9mm, .40 cal, .45 cal, and even .44 magnum… basically, it will stop virtually all common handgun ammunition. It features 4 zippered compartments with 10 pockets overall. There's plenty of room for your 15" laptop, a special zippered pocket for your cell phone, two water bottle holders, a place for your pens and pencils, and of course… room for a full load of textbooks. Combined with the ballistic panel protection, this is a great value! Of course, I was a bit skeptical about the ballistic panel especially at this price point… so, I tested it. I was pleasantly surprised by the ability of this panel to stop multiple rounds of 115gr 9mm FMJ (Full Metal Jacket) practice rounds and 135gr 9mm JHP (Jacketed Hollow Point) self defense rounds. I invite you to watch the video to see for yourself how attractive, functional, and effective this Ballistic Backpack is, and why you'll want one for your children or even for yourself! I have been looking for a backpack that my kids can you for their up and coming school year. All I ever found were tactical bags that my 7-year old girl clearly would not want to use, plus they were all so freaking expensive! When I finally saw this backpack I knew I had to check it out. I took both my kids to see if they wanted them and they both loved it. I am genuinely happy that this is a thing and it really isn't expensive for what it can do. You always hear kids saying "I knew shootings were a thing but I never expected it to happen to my school". I am honestly a lot more relaxed knowing my kids are safe as can be. I've done my part and I would pay whatever it cost to make sure my kids are safe. Thank you!